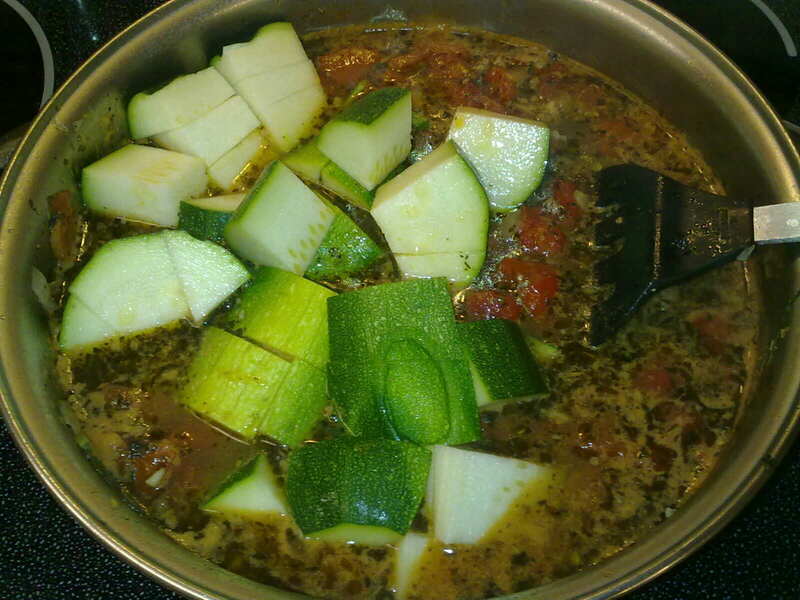 We love Sausage Vegetable soup this time of year and it uses a good-sized zucchini every time I make it. 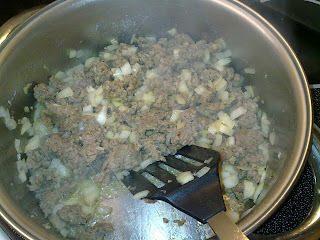 First I brown a pound of sausage with an chopped onion and some fresh garlic. 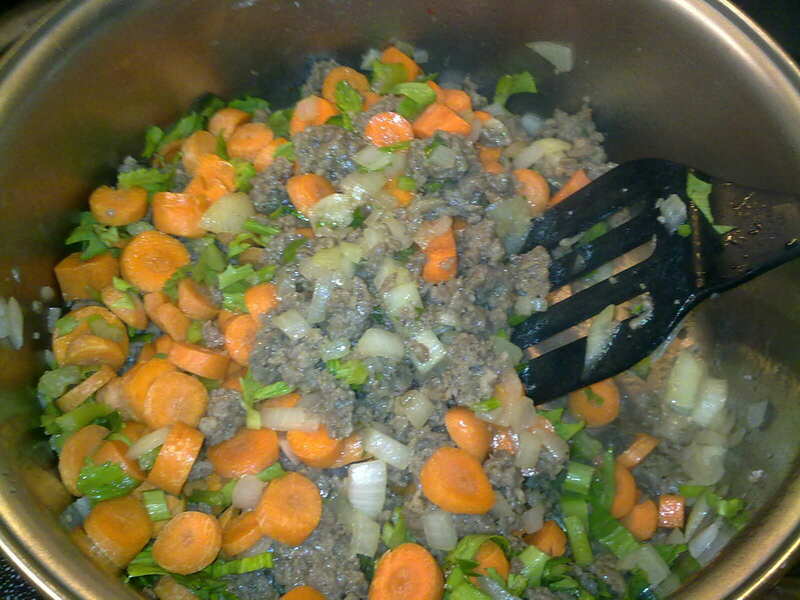 Then I add about 3 cups of chopped carrots and celery and cook until they soften. 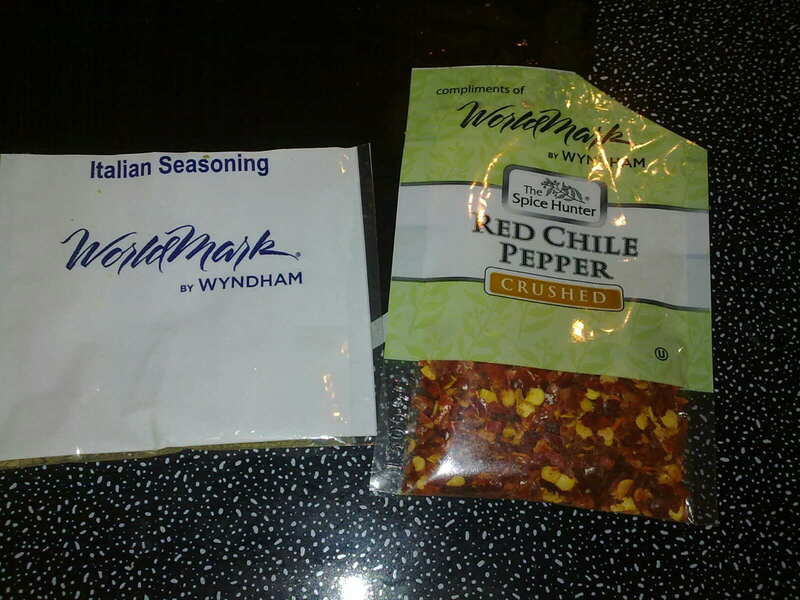 I made this on vacation so I added an Italian Seasoning packet int he cupboard as well as a 1/2 teaspoon of red pepper flakes. Seriously, even a 1/4 teaspoon of red pepper flakes will make any soup more interesting. 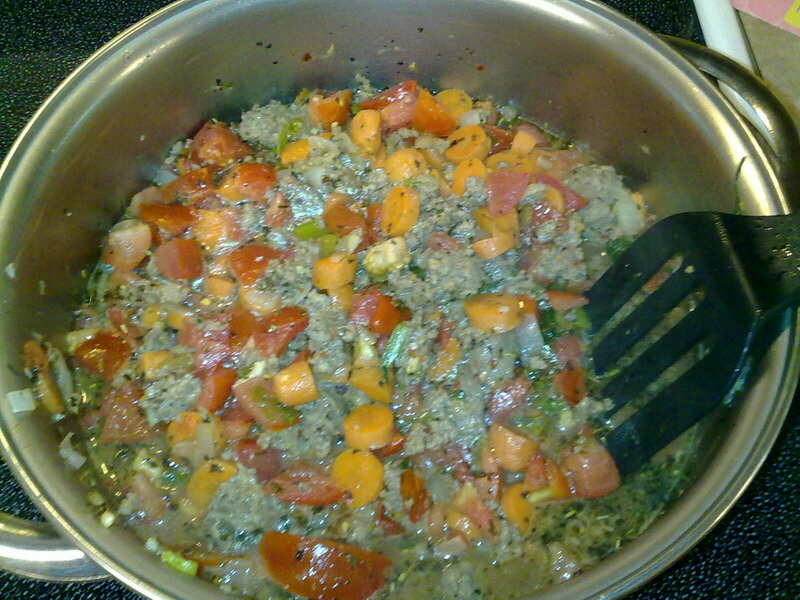 I added about 4 cups of chopped tomatoes from the garden. 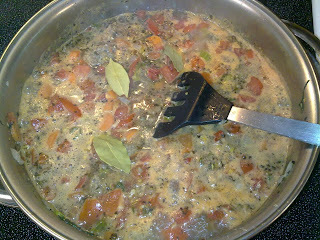 I added five cups of water and 5 chicken bullion cubes - again on vacation - and 3 bay leaves that I brought along. 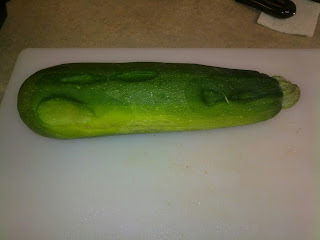 Here is the zucchini that got squashed a bit in our cooler. I chunked the zucchini into the soup. 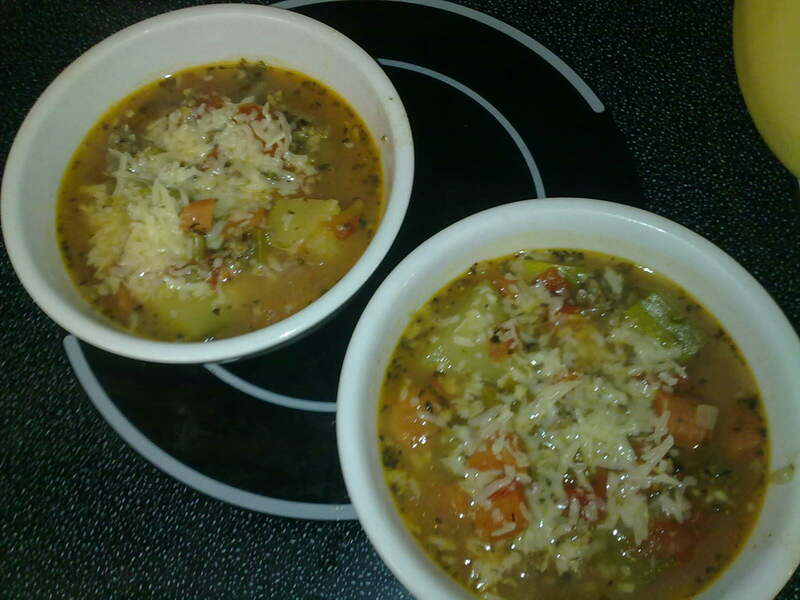 So delicious with parmesan cheese atop! Yummo -and it feeds all six of us with plenty of leftovers for DH's packed lunches.